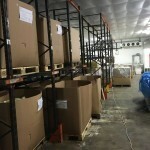 Logholme Ltd are specialist cheese makers based in Axebridge near Weston Super Mare. 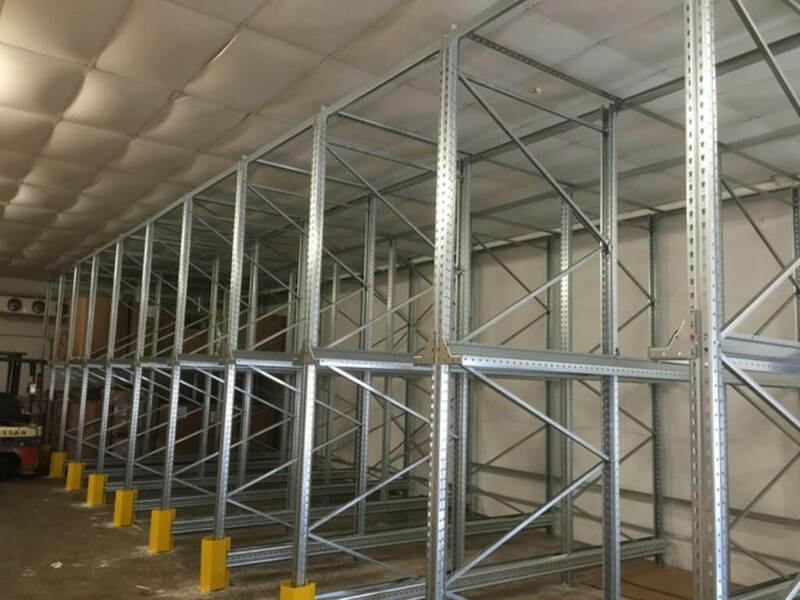 Bristol Storage were invited to quote for replacing the existing Drive In Racking that was due for replacement having served the company well but, unlike the cheese, had passed its sell by date. 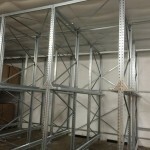 Bristol Storage Equipment specified Dexion Racking for this drive in application. 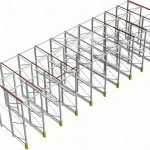 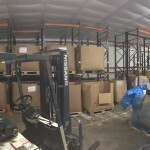 The brief was to rack out an existing storage area in the factory with Drive-in racking which is best suited to the storage of food and long lift products when the FILO (First In Last Out) principle is most effective. 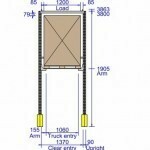 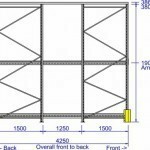 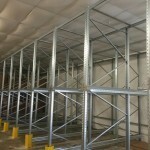 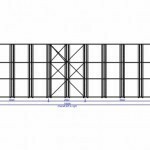 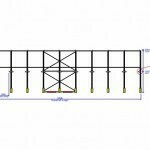 Visit our dedicated Drive-in Pallet Racking page for more information or call us on 0117 955 5211 for a free quote.